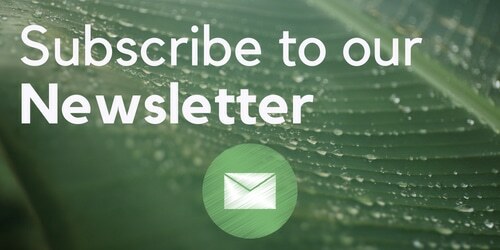 This week in ISMOKE magazine we are be taking a look across the Channel to see what our European neighbours are up to with regard to cannabis law reform and future legalisation. 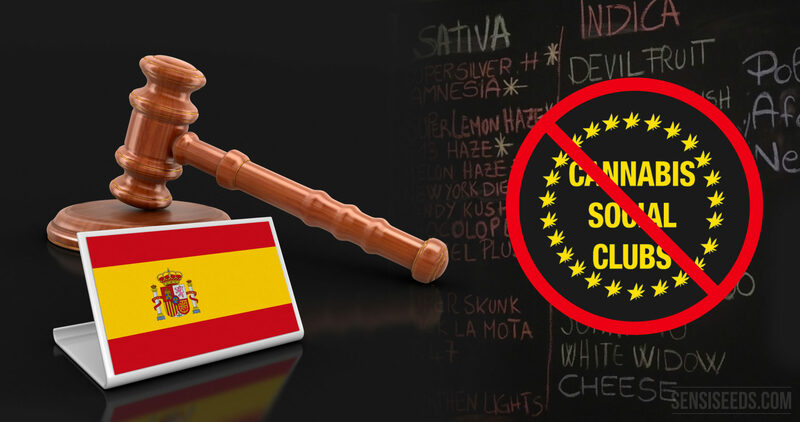 The Spanish constitutional courts have recently ruled that the 50-year-old unofficial policy of tolerance towards cannabis is in fact illegal. The country’s main court has recently ruled that the regional parliaments don’t have the power to regulate Cannabis Social Clubs under the existing legal system and have hinted that the countries current relaxed attitudes towards cannabis consumption and social clubs may, in fact, be coming to an end. ?I know this may sounds all doom and gloom but it might not necessarily be all that bad. The country has for decades enjoyed a more than favourable reputation amongst enthusiasts and cannoisseurs from around the globe and the local economy has certainly greatly benefited from the influx of cannabis tourists seeking sunshine, sand, and sensimilla! 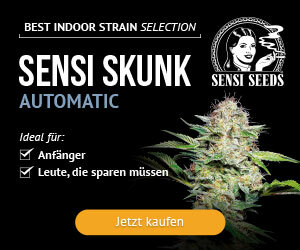 No more so than in early March when the country hosts Spannabis, Europe’s largest Cannabis Expo, which attracts hundreds of cannabis businesses and organisations as well as tens of thousands of cannabis enthusiasts from all over the world as they descend on Barcelona for the three-day expo, now in its eleventh year. The World Cannabis Conference also takes place at the expo in Fira de Cornella, Barcelona with speakers from all over the world. The conference also simultaneously broadcasts the guest speakers into multiple languages for the convenience of all attendees. It is doubtful given the historic tendency of the Spanish authorities to respect private life, that the government will actually seek to restart the now rather antiquated and draconian political policy of all-out prohibition. Prohibition which as we all know is far more detrimental to society and the individual than any substance they could potentially abuse. This announcement doesn’t seem set to reverse or negate any of the progress made by Spain over decades. In fact, I believe it will further motivate activists and advocates to come out swinging and strive towards the full relegalisation of cannabis in Spain once and for all! At a time when the rest of Europe is on the precipice of medicinal access – The Spanish government would be wise to invest heavily in cannabis cultivation instead of criminalising it. 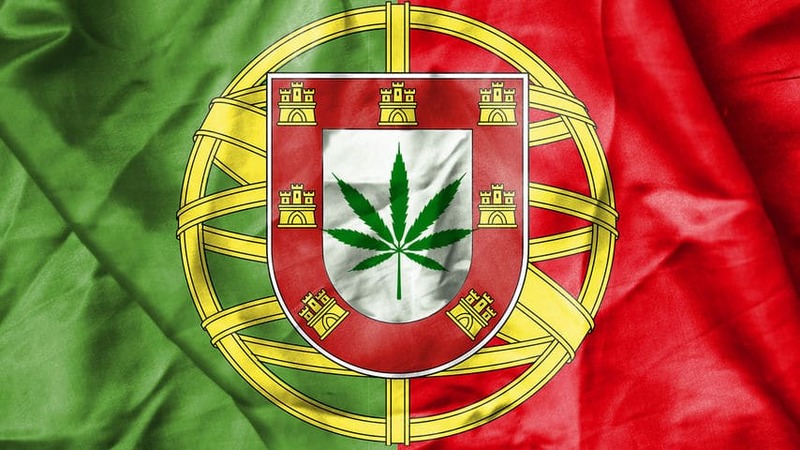 Portugal is now calling for the legalisation of Cannabis some 17 years after it decriminalised all drugs. This just goes to show that although decriminalising drug consumption prevents consumers from being incarcerated. It does nothing to ensure quality and consistency by leaving supply unregulated. It doesn’t do anything to help remove the criminal element, which is making billions by still controlling the supply of cannabis and other currently illegal substances. Although Portugal has decriminalised all drugs, home cultivation is still illegal and could still see you incarcerated. The sale of Cannabis seeds is also illegal in Portugal. An amendment in May 2013 to attempt to allow for small-scale personal consumption and for proposed Cannabis social clubs was rejected by the Coalition majority and the Communist party, in large due to the countries Green and liberal parties abstaining from the vote. Somewhat ironically, Portugal is now set to become one of Europe’s largest cannabis cultivators thanks to a contract handed to Canadian company Tilray which is worth an estimated €20 million. This is all well and good but why should nations like Portugal be reliant on multinational conglomerates to supply cannabis when their primary motivation is profit? All countries should be seeking to legalise and to cultivate their own. This would save nations billions and add billions more in taxation and savings to health services and authoritative institutions. This would go a long way to decimating the existing black market that also deals in armaments and human trafficking. 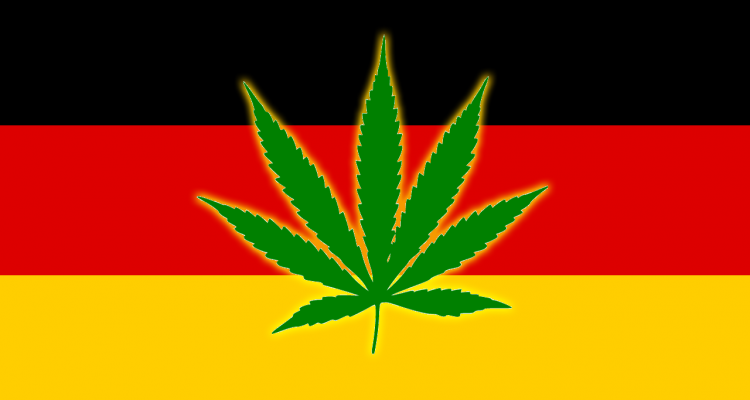 Germany is now moving towards domestic cultivation and a robust home-grown medical cannabis program by prescribing cannabis-derived medications which they’re currently importing from Canada and the Netherlands. They’re setting up a “Cannabis Agency” as part of the Federal Institute for Drugs and Medical Devices and are expecting large-scale domestic cultivation to start from 2019. 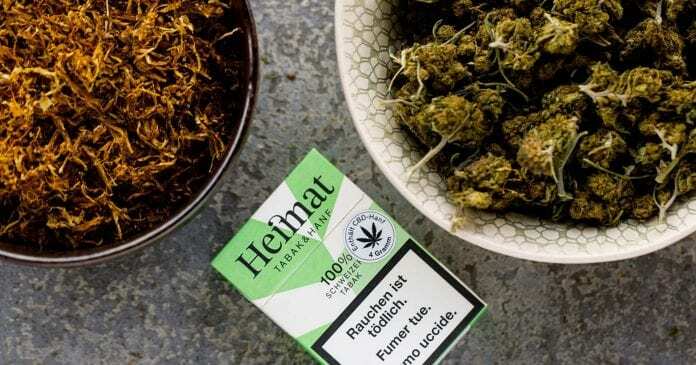 Norway has also recently taken the first steps towards decriminalising all currently illegal drugs including Cannabis. They’re seeking to emulate Portugal who decriminalised all drugs back in July 2001. Deciding to focus on rehabilitation instead of incarceration. The consequences were that in the 17 years since decriminalisation, drug addiction and cases of HIV have both significantly decreased in the country. France is also now exploring the potential benefits of decriminalisation of all drugs too. The French government hopes to alleviate the increasing pressure on their authoritative institutions by fining citizens caught in possession of drugs €150 – € 200 instead of locking them up, However those that refuse or cannot afford to pay will still risk incarceration. This could, rightly in my mind be construed as discriminatory to the populations poor. As we’ve discussed previously decriminalisation is a good start but doesn’t deal with the supply issue of these substances. Full legalisation is the only way to ensure a regulated, unadulterated and consistency of quality in these substances. Making them available for general consumption by all adults and taxing them ensures that the funds then can go towards paying for the rather small percentage of individuals that have a problematic relationship with any of these substances to get help managing their consumption. Just like we do for Alcohol and the proposed sugar tax. With a good 1% THC level in their product, it will ensure the entourage effect and thus maximise the potential benefits for the most number of consumers. 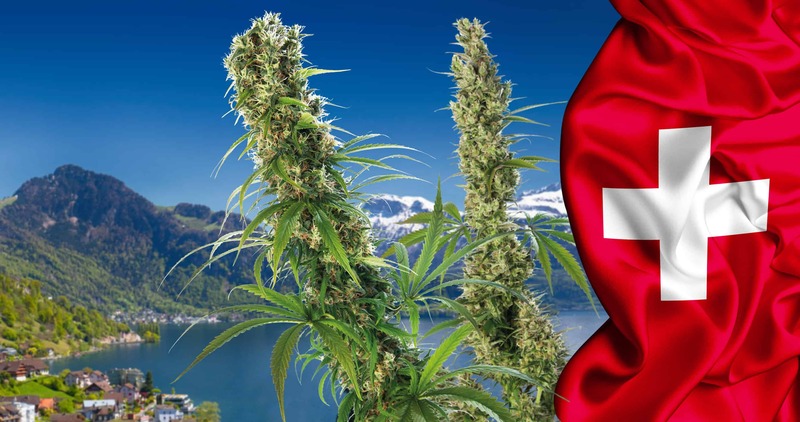 Switzerland’s 1% THC laws have ushered in a new wave of CBD coffeeshops and a whole market of cannabis products still currently illegal in most of Europe. 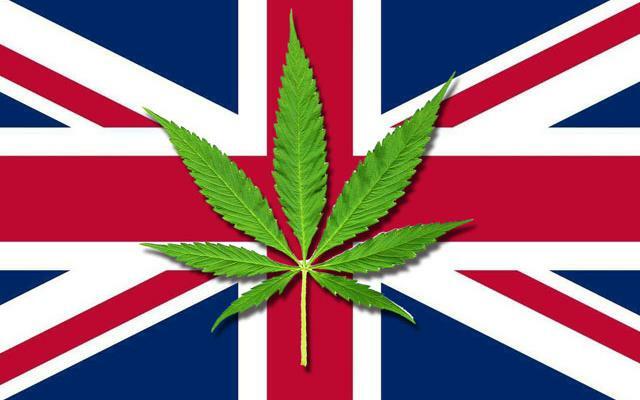 But while the rest of Europe marches towards legalisation, we here in little Britain are left on our little rock being governed by those who still have the gall to say that “cannabis has no accepted medical application”. Cannabis is a Class B drug in the UK with both possession and possession with intent to supply remaining illegal and punishable by the law. While arrests and prosecutions for cannabis have been dropping year on year, the arbitrary nature of cannabis enforcement across the UK means that some areas like Durham have openly stopped going after personal grows while other Counties continue to go after cannabis consumers and personal growers. The hypocrisy of the illegality of cannabis is apparent as the Government allow GW pharmaceuticals and through contracts British sugar to grow tons of cannabis to made into patented and highly profitable cannabis-derived medications. This hypocrisy is causing the continued suffering to millions of patients and consumers while perpetuating the ignorant, racist, antiquated and draconian war on drugs. Prohibition is the problem folks!